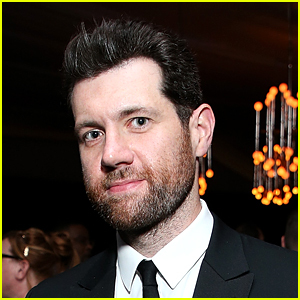 Billy Eichner Will Star in a Gay Romantic Comedy Movie! 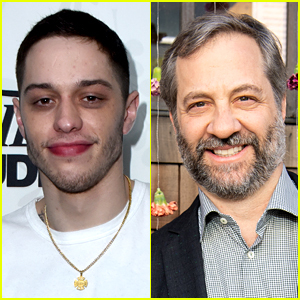 Pete Davidson Working on Semi-Autobiographical Movie with Judd Apatow as Director! 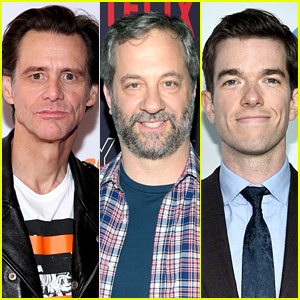 Katy Perry, Imagine Dragons & More Hit Stage at KAABOO Del Mar Festival 2018! 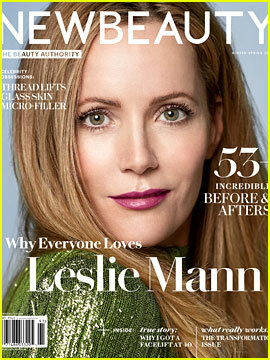 Gwyneth Paltrow & Leslie Mann Have Fun in the Hamptons!